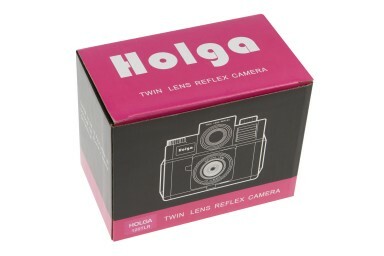 Get classic medium-format squares, light leaks, vignettes and an overall old-school feel with this classic Holga. 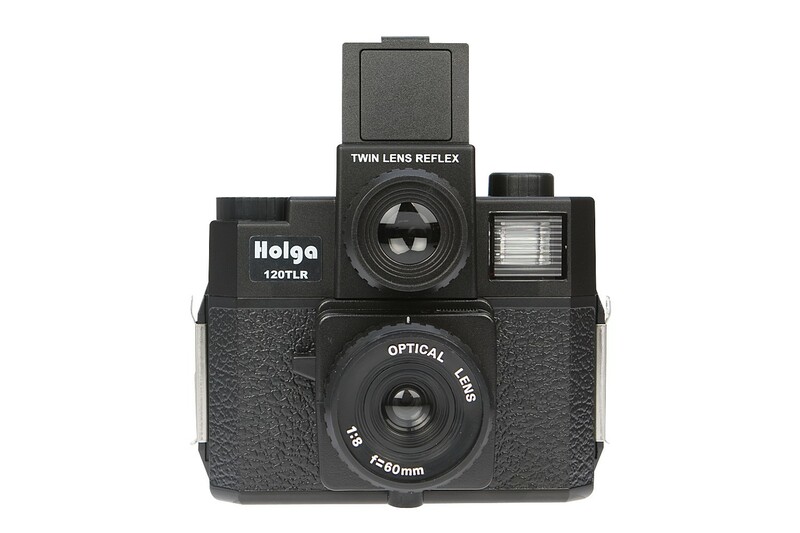 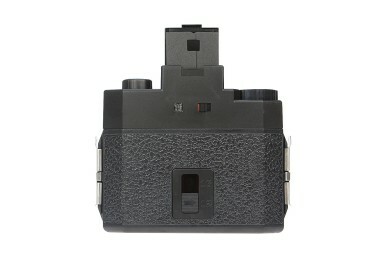 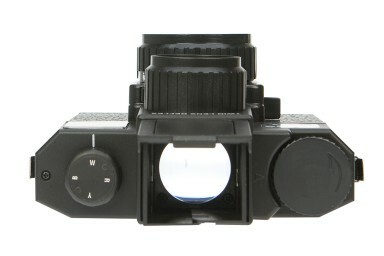 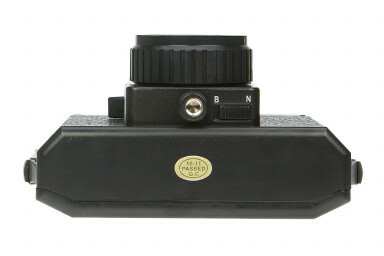 Hailing from the cult classic Holga family of plastic medium format cameras comes the Holga 120 TLR! 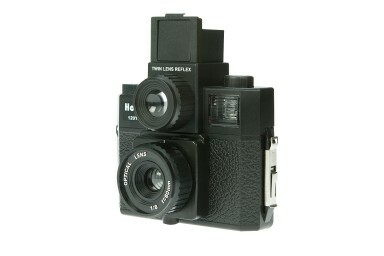 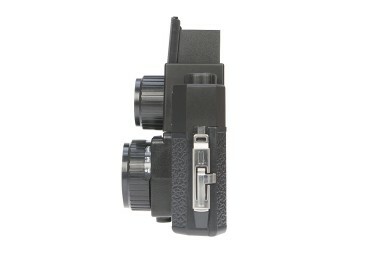 This twin lens reflex style camera aims to give you classic medium-format squares with the distinct Holga style: light leaks, vignettes, and an old-school feel.